Vita Half-Byte Loader is a project to port the PSP homebrew loader HBL to the Playstation Vita, through the PSP emulator on the Playstation Vita. This is the official VHBL download page for people who own a copy of the PSP Game Everybody’s Tennis (also known as Hot Shots Tennis, or Minna no Tennis). 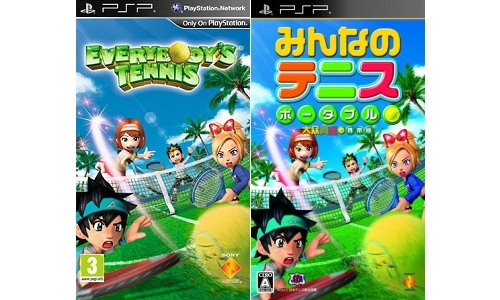 If you don’t own this game, go back to the VHBL page to see if we have a version of VHBL working with a game you own.